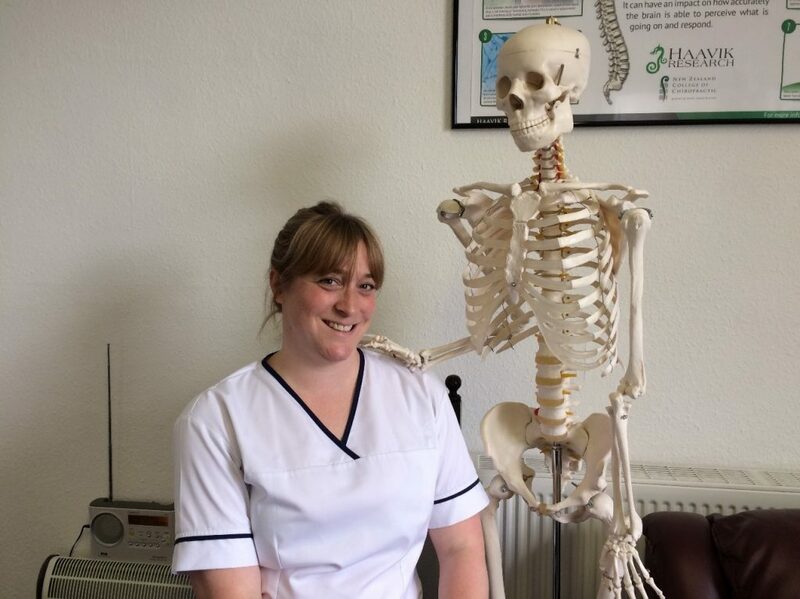 Ruth has experience of working with people of all ages and has a keen interest in paediatric and pregnancy care since she graduated from the McTimoney College of Chiropractic in 2015. She also has a Bachelor of Science Degree in Biology. Ruth understands the importance of the partnership between patient and Chiropractor and believes in offering guidance and information to her patients that will encourage them to be actively involved in their recovery. She aims to bring the most up-to-date and relevant practices to her treatment, to ensure her patients receive the best care possible. Ruth is trained in Soft Tissue Release (STR), a form of massage, Medical Acupuncture and Kinesiotaping. Outside of Chiropractic, Ruth volunteers at Avon Riding Centre in Bristol, a Riding for the Disabled facility. She works with a group of teenagers and young adults with a variety of physical and cognitive impairments, helping them with their riding and horsemanship skills. Ruth says the work is very rewarding and loves to see how the riders gain confidence as they connect with the horses. Ruth’s registration number with the General Chiropractic Council is 04283. 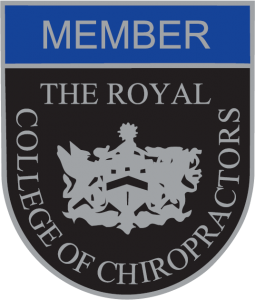 Ruth is a Member of the McTimoney Chiropractic Association and Royal College of Chiropractors. You can book online for an appointment with Ruth at our Clevedon clinic here.